1- Handling all paperwork pertaining to PSD, including official letters, accounting papers and other forms. 2- Keeping up-to-date files & forms hard copy and electronically, in addition to office administrative work. 3- Handling logistical requirements, including bookings. 5- Performing other duties as required by the Manager. 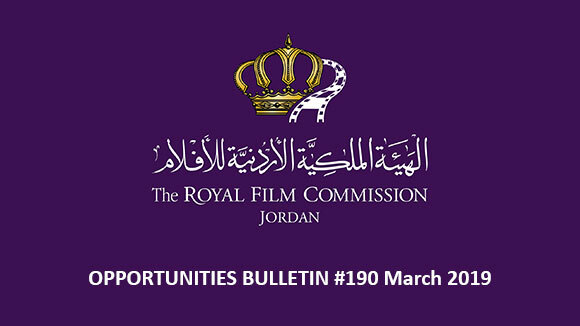 Please send your application to the following email: recruitment@film.jo, no later than 30 March 2017, and indicate clearly in the subject the title of the position you are applying for. Each year since 2009, a prestigious international jury selects three PLURAL+ International Jury Award winners in each age category (up to 12, 13-17, 18-25). The International Jury Award winners will receive $1,000 as well as be invited to New York, all travel expenses paid, to present their work at the PLURAL + 2017 Festival Awards Ceremony at the Paley Center for Media and possibly as well at the United Nations Headquarters in Fall 2017. PLURAL+ partner organizations will also award other prizes and professional opportunities to over 20 of the best videos submitted, partners award winning videos will be invited to present their work at film and video festivals, conferences and events around the world. In addition to the three International Jury award winners, this year PLURAL+ will also provide, for the first time, the “PLURAL+ Award for the Prevention of Xenophobia”, and the winner will also travel to New York to participate and present his/her video at the PLURAL+ 2017 Festival and Awards Ceremony. Deadline for submission is on 4th June 2017. Early submissions are encouraged. Amman Design Week is back in its second edition that will be running from the 6th until 14th October, 2017. Amman Design Week is extending an open call for programs that invites individuals who would like to suggest a program for the week, as well as creative spaces who wish to highlight their space by hosting a program or event to Amman Design Week's diverse audience. Suggested programs may include design-related exhibitions, film screenings, open studio visits, tours, talks, workshops, competitions or events. The deadline to submit your application is 2 April 2017 at noon. Submissions to the 42nd annual Toronto International Film Festival (TIFF) are now open. of 50 minutes or longer. - Canadian Shorts: Canadian films with runtimes of 49 minutes or less. - International Narrative Features: International feature films with runtimes of 50 minutes or longer. runtimes of 50 minutes or longer. - International Shorts: International films with runtimes of 49 minutes or less. b. the film was previously submitted to TIFF for Festival consideration. All feature films must be submitted as DVD screeners. All short films must be submitted online via Withoutabox. All selected films must be available to screen in DCP (Digital Cinema Package) format by August 18, 2017. The early deadline to submit is on 5th May, 2017. The late submission deadline is 2nd June, 2017. The 74th Venice International Film Festival, organized by La Biennale di Venezia, will be held on the Lido di Venezia from 30th August until 9th September, 2017. 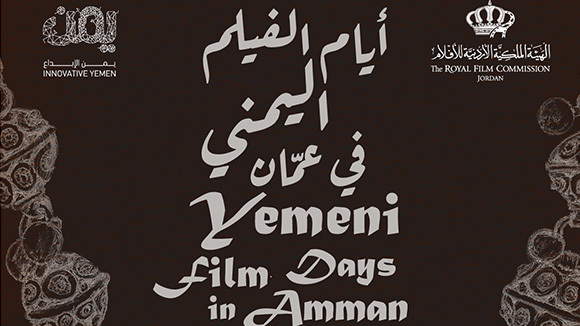 The festival aims to raise awareness and promote international cinema in all its forms as art, entertainment and as an industry, in a spirit of freedom and dialogue. 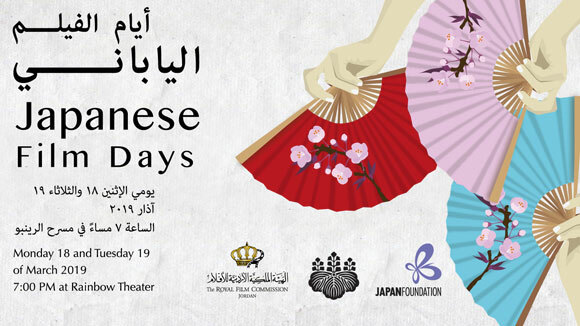 In addition, the festival also organizes retrospectives and tributes to major figures as a contribution towards a better understanding of the history of cinema. A film market has been organized as part of the Venice Film Festival, not only to ensure the continuity of the services developed in the past (Industry Club, European Gap Financing Market, Business Centre, Digital Video Library and Market Screenings), but to offer a meeting ground and networking opportunity for all categories of professionals involved in the production of films: producers, funders, distributors, sales, public and private investment funds, banks, film commissions, broadcasters, Internet platforms. Within the context of the Co-production Market (31 August - 4 September), the Venice Production Bridge will present a wide selection of projects in an advanced phase of development and pre-funding in the categories of films, documentaries, Virtual reality, TV and web series. It will also organize the fifth edition of Final Cut in Venice (reserved for works-in-progress from African countries, Jordan, Iraq, Lebanon, Palestine, and Syria), and the second edition of the Book Adaptation Rights Area. A series of no more than 8 films – debut works – independently organized by a commission appointed by the National Syndicate of Italian Film Critics (SNCCI) in accordance with its own regulations. Invited films will receive an entry form to be duly completed and returned no later than 14th July 2017. The 10th edition of Oran International Arab Film Festival is due to take place from the 25th until 31st of July 2017. The festival is calling for feature narrative films, documentaries and shorts to compete. - The film should be produced in 2016 or 2017. - Either the director or the producer of the film should be an Arab. 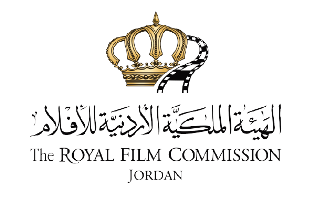 - Arab film production companies can participate provided the director is not an Arab national. 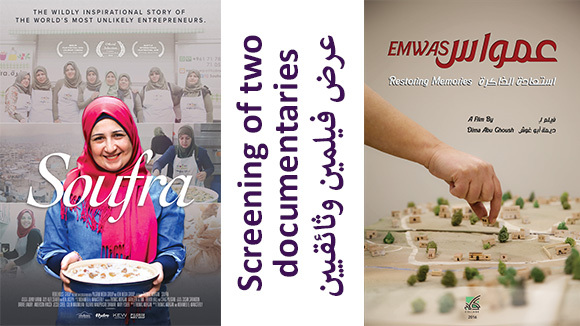 - Arab films previously screened to the public in Algeria will not be accepted. Algerian films are an exception. - Films which have already participated in the festival's previous edition will not be accepted. - The film shouldn't have been broadcast on any TV channel or on the internet. - Films currently in production can be submitted. - There is no specific length required for feature narrative films. The deadline for submissions is on 31st March, 2017. The 2nd Golden Tree International Documentary Festival will be held in Frankfurt, Germany, from September 6th to 9th 2017. Submission of films for the competition starts on January 1st 2017 and ends on 30th June 2017. The festival, with "Man and Nature" as its theme, aims to draw the eyes of the world, to explore the origin of cultures with the camera lens and to distribute outstanding documentaries to the world. The Golden Tree Festival consists of six sections: exhibition, copyright representation, awards, forums for discussions, announcements of new products and a business investment fund. The Jury, consisting of well-known experts in the documentary film industry, will award a total of six awards, for the best long documentary, the best medium-length documentary, the best short documentary, the best micro documentary, the best director and a special jury acknowledgment. The festival provides online and offline trading functions and aims to build an international documentary exchange and copyright trading platform. 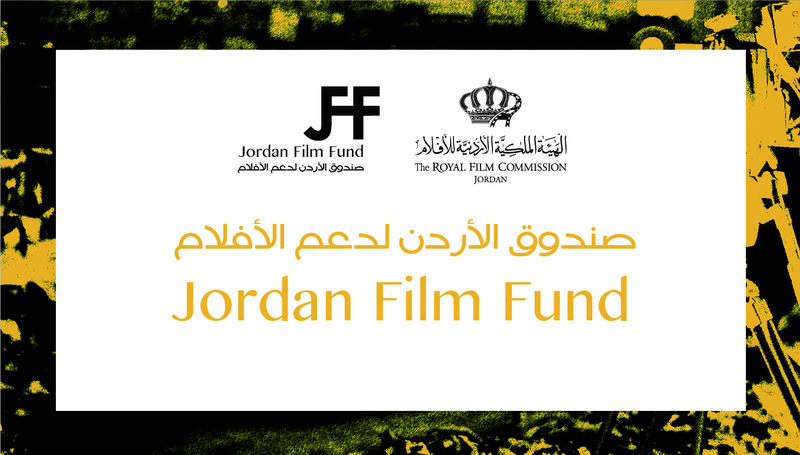 The organizing committee will set up a talent pool for filmmakers and video library for registered members. It aims to create an outstanding trading opportunity for buyers around the world and to help present excellent documentaries to the world. The deadline for submissions is on 30th June 2017.